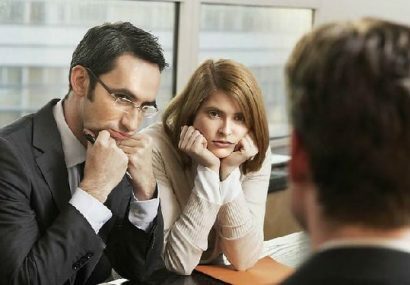 The Interview Attitude - How to succeed in a job interview? Nervous about an upcoming job interview? How to relax and be confident before an interview? Here are six powerful techniques to dramatically increase your level of confidence. There is a lot of research that shows how affirmations can have a huge impact on your success in all aspects of life, including job interviews. By listening to affirmations you subconsciously embed positive and motivating thoughts into your brain which make you really feel that you can achieve whatever you want. It’s something I do on a regular basis to boost my confidence and get me feeling inspired. There are plenty of videos that you can find on Youtube (I like this one). You can also try visualisations whereby you visualise that you have already got the job and are doing the job. This works through the law of attraction whereby you attract what you see to be true. Similarly, motivational speakers and talks can be really inspiring. Give it a try! Meditation offers a huge array of benefits and it is one thing that you can do before a job interview to help you to calm your nerves, feel relaxed and more centred. Even if you don’t believe in the spiritual side of meditation, the act of just taking the time to breathe in and out profoundly will help to relax you in the interview. This should be done the night before or on the morning of the interview. Remember that you are already partly over the line! Yes, that’s right! The company has invited to see you for an interview because they liked your resume and therefore already have a general understanding of your skillset. Otherwise they wouldn’t be wasting their time. And remember, they want you to be successful because that will make their job easier. So it’s good to remind yourself that the odds are already in your favour before you have even started speaking! This is a really important point to know in anything you do in life, including job interviews. As long as you do your best, then that is all you can expect of yourself. If you’re best isn’t enough then it’s not that you have done anything wrong but that it just isn’t the right match. Having this kind of mindset can also really help you in a job interview because it stops you from coming across as desperate or overly eager. You need to have a certain level of confidence and self-assurance that says, “I know my worth and no matter what, I will be successful”. If you are someone who gets really anxious before job interviews, and are perhaps prone to getting panic attacks, a great trick I learned was that you could turn that anxious feeling into excitement by telling your mind that you are excited rather than fearful. If you think about it, anxiousness and excitement are very similar in the way they react within your body. So when you feel yourself start to feel anxious before an interview, start talking to yourself. Tell yourself, “This is going to be great, I can’t wait to get in there and show them what I’ve got”. Preparing for an interview – Boost yourself! Do I have the right skills for the job? If there are any skills that don’t completely match the job description, think about whether they will strongly impact you from performing the job well. If not, then your answer is yes. 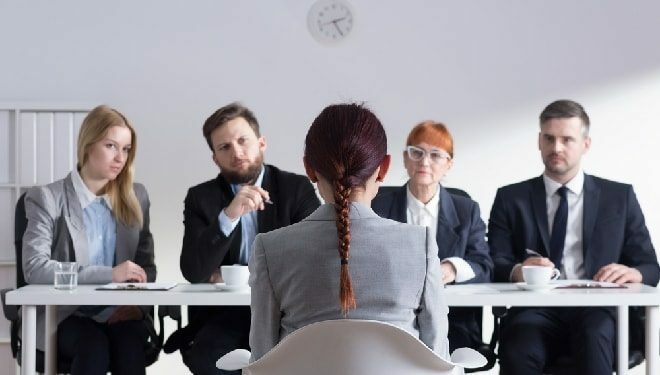 Now you are becoming more specific and if you answer yes to this question you can go to the interview feeling genuinely confident because you know you they should hire you!